Here is my Self Portrait entry for the Kids category at i ♥ faces. 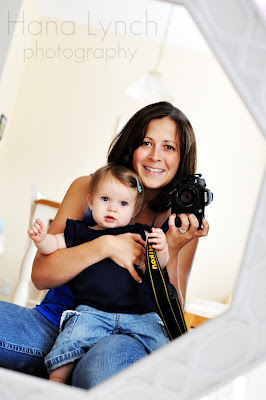 For this entry you are required to take a self portrait with a child and you must be holding the camera. To enter your own photo or to see other great entries go here. THAT is a great shot! Love it! The POV is perfect and the colors are great! Aw, I love this! I love your site as well. You're so talented! I LOVE it! You are so talented. I really need to schedule you to take pics of the girls. This is a great pic of the two of you. great picture - love the colors! i love this shot, especially looking in the mirror. your sweetie has such a cute expression on her face. Oh, what a super sweet shot! I LOVE IT!! Wow, you're pics are amazing! You have a beautiful blog and a beautiful photo!